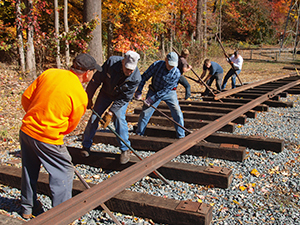 A vicious vandalism attack occurred at the fenced URHS Boonton Rail Yard. 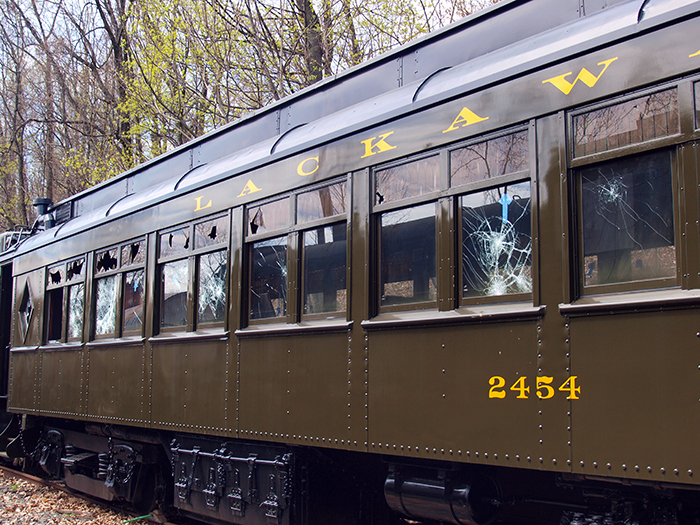 Major damage was inflicted to the rare Lackawanna Railroad parlor / commuter car No. 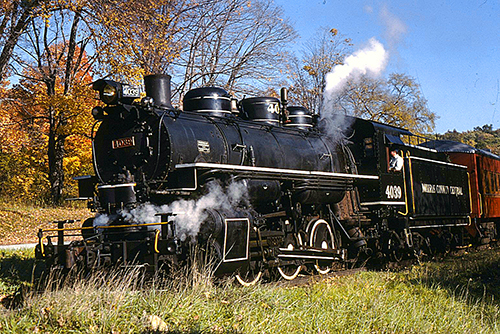 2454, owned by the Whippany Railway Museum (pictured). 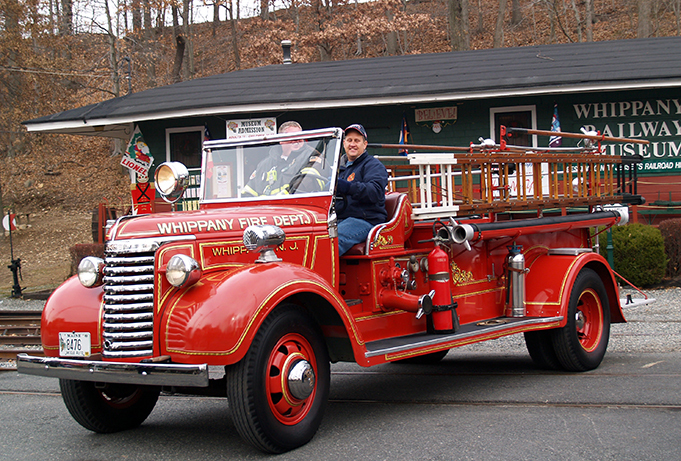 The car had just completed a multi-year restoration costing hundreds of thousands of grant and donated dollars. 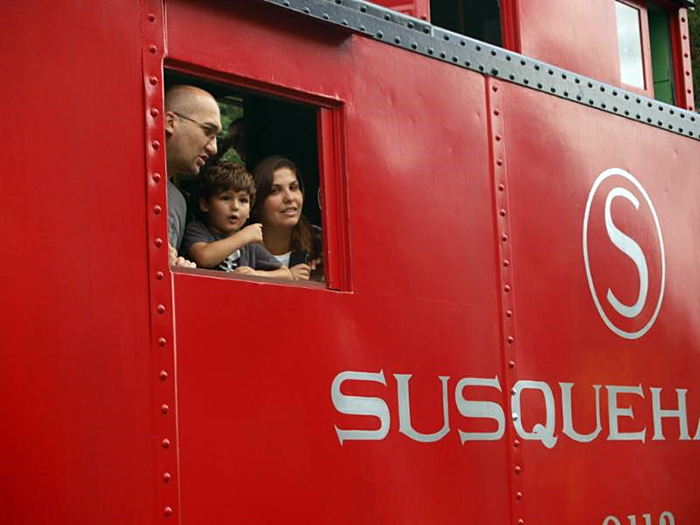 In addition, several restored locomotives and other cars also suffered damage. 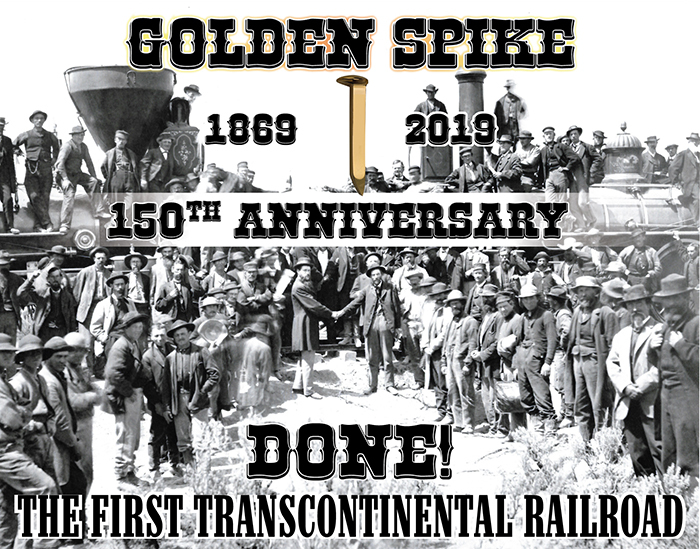 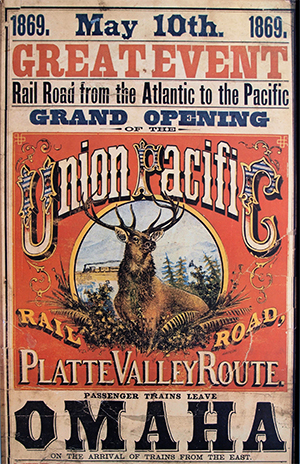 The rail preservation / restoration community is devastated. 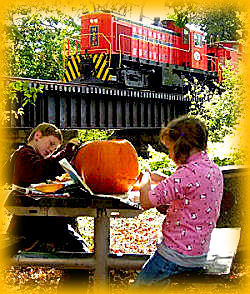 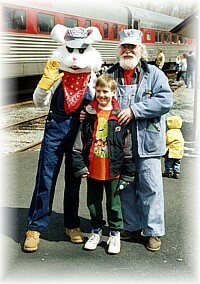 LHRy provided significant funding for 2454. 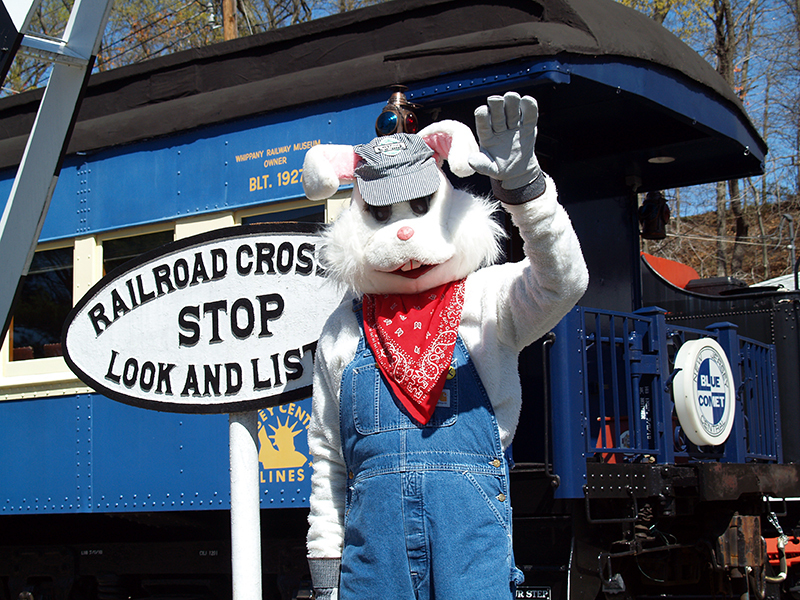 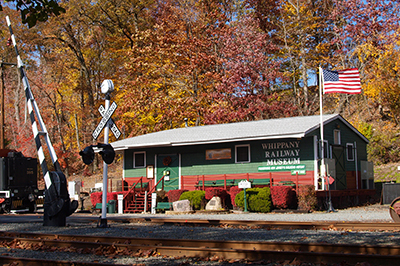 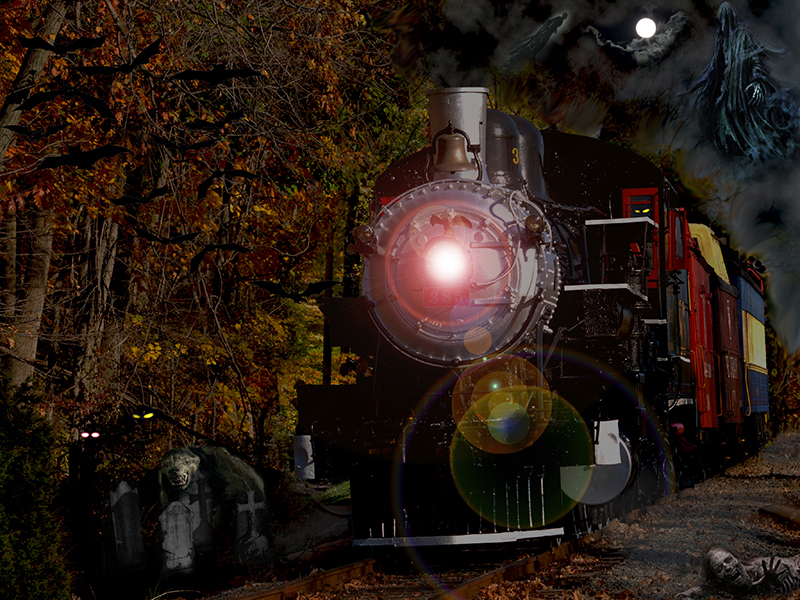 LHRy Chairman Bill McKelvey and the Whippany Railway Museum have jointly offered a $5,000 reward for information leading to arrest and conviction of the perpetrators.